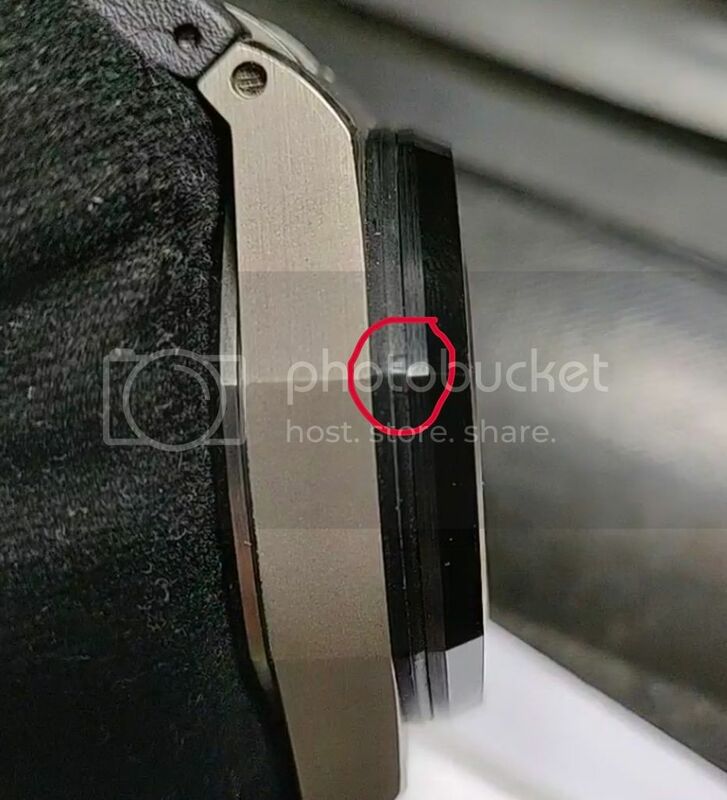 Have you seen marks on the rubber bezel seal like in the pictures? There are 4 marks, one on each corners (two on the left and two on the left). 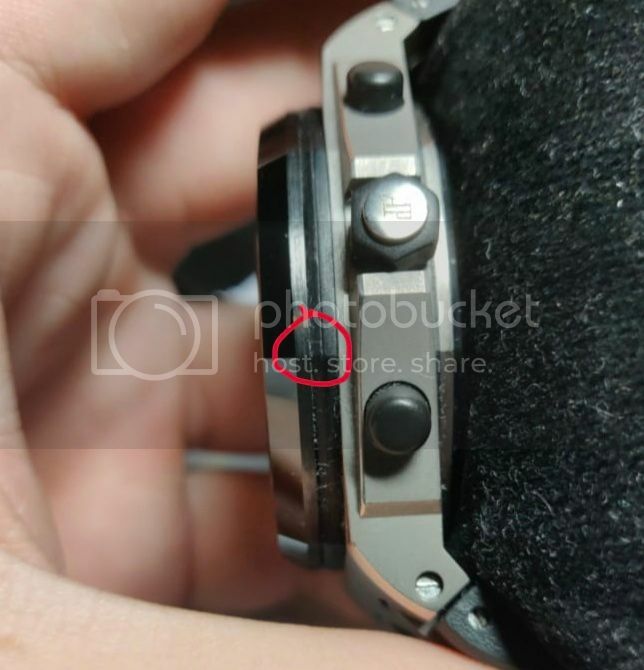 Not what one might expect from AP or on this watch! Previous Topic: Any thoughts on the 11.59s?